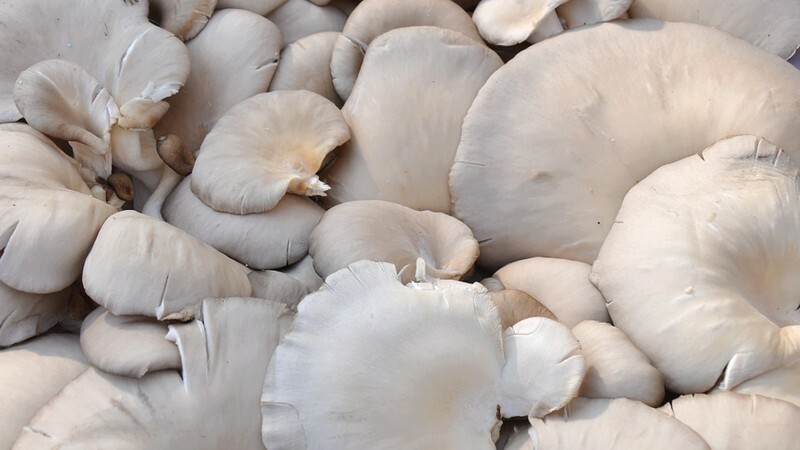 Sustainability Trust is celebrating Local Food Week with our favourite fungi - the mushroom. Join us for a free workshop to learn about how to grow edible mushrooms, using repurposed, recycled or compostable materials at home. We'll also be talking about the unwanted fungi sometimes found in damp homes and how to get rid of it.